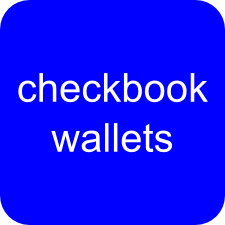 Welcome to the Wallet Page! 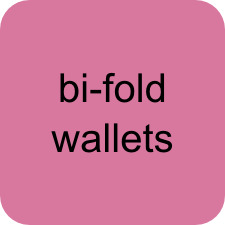 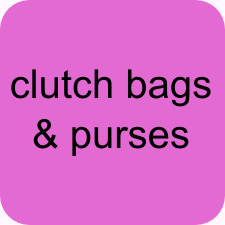 We hope that you are not indecisive because BigSkinny wallets come in a multitude of designs, colors, shapes and sizes. 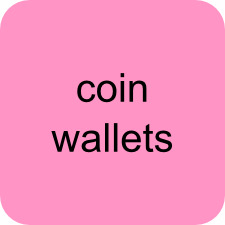 One feature that they all have in common? 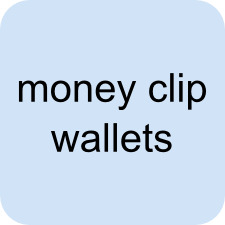 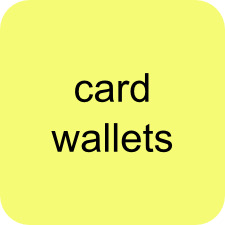 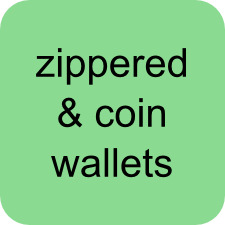 The wallets are light and thin, solving all the problems of your old wallet. 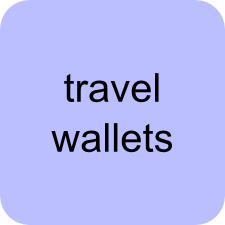 Peruse the various travel wallets offered by BigSkinny, or check out our line of bi-fold wallets before looking at the sophisticated BigSkinny leather wallets. 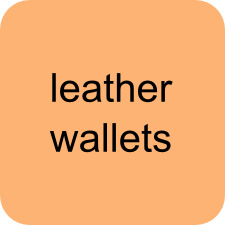 There is a wallet for everyone you know and love. 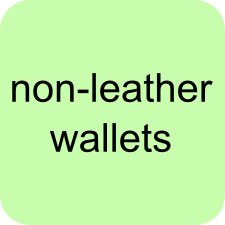 What says, "Sorry I forgot your last birthday" or "Best wishes at your new job even though we are all secretly thrilled you're quitting" quite like a new, slim, lightweight wallet? 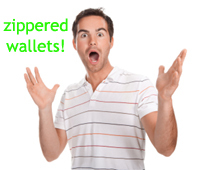 BigSkinny wallets are the best in the business, and it is about time that you experienced the splendor of a BigSkinny for yourself.